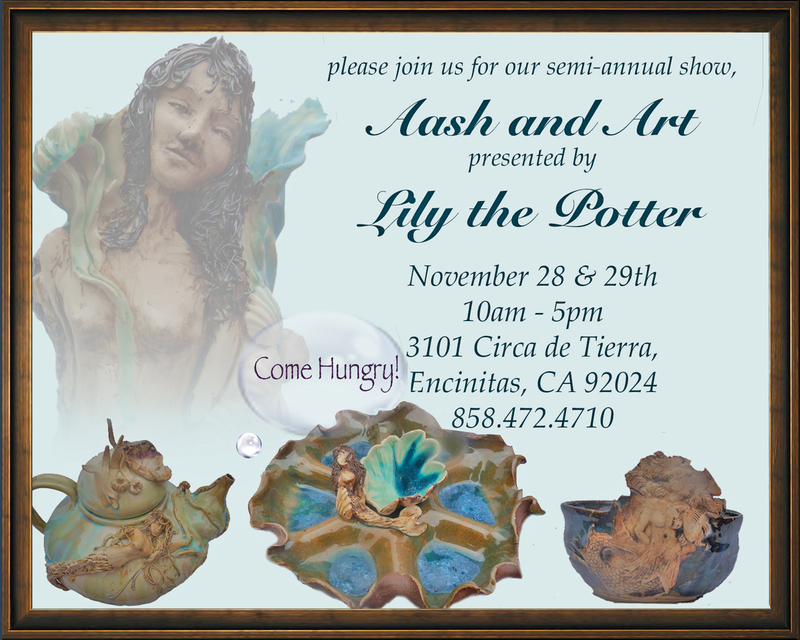 Please join us for our semi-annual Aash and Art Show. As always we will have Persian food, sculpture, glass, and pottery. Please contact lilythepotter@gmail.com if you have any questions! 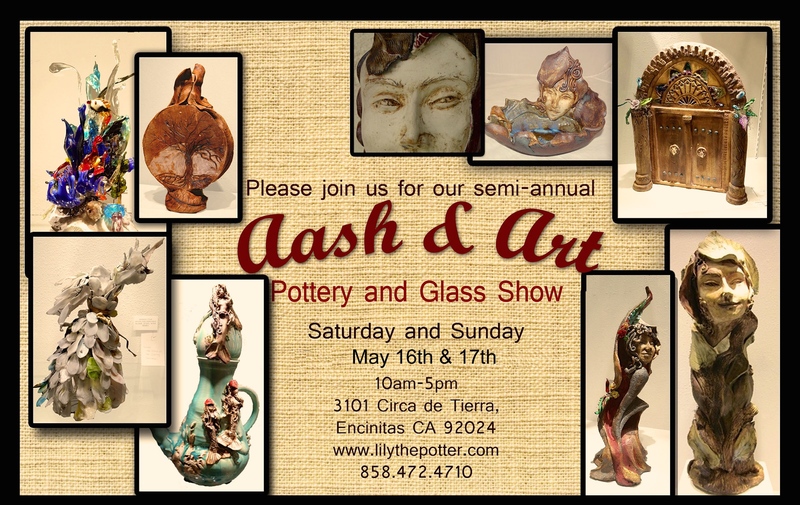 Please join us for our 2016 Aash and Art Spring Show. As always our delicious Persian Aash will be served, so come hungry! 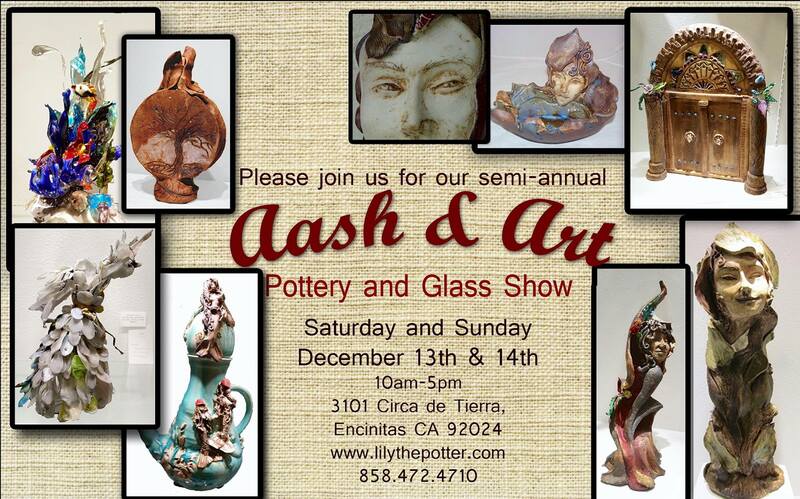 We hope you can join us for our Aash and Art Winter show, Thanksgiving weekend. Check out the corresponding Facebook event here. We are excited to announce the date of the Spring Aash and Art Show. May 16th and 17th, and please come hungry! Posted on November 21, 2014 November 2, 2015 by lilythepotterPosted in Upcoming EventsTagged aash and art, upcoming events.